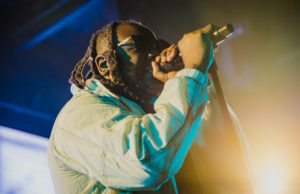 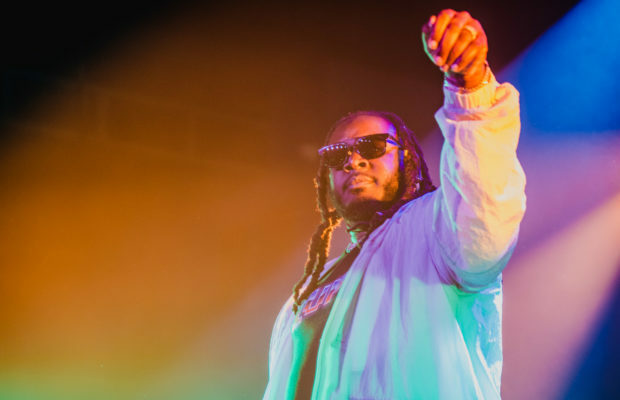 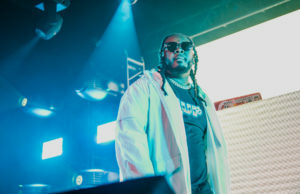 Tallahassee native and “Masked Singer” winner T-Pain stopped in the St. Louis area on March 30th as part of his 1UP Tour. 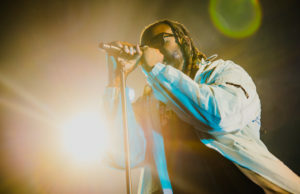 The tour, in celebration of his newest and sixth studio album titled under the same name. 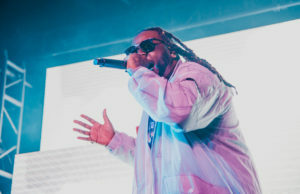 Even though its been fourteen years since T-Pain’s first smash hits, “I’m Sprung” and “In Luv with A Stripper,” the rapper/singer/songwriter/producer/gamer extraordinaire has still got it in every sense of the word. 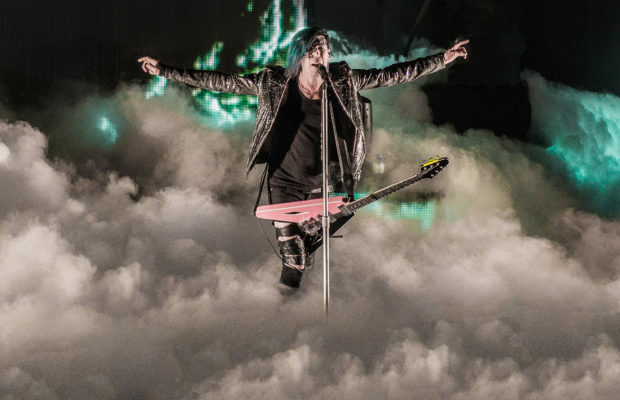 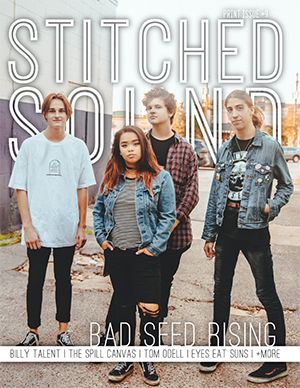 His massive 30-song setlist takes the audience down memory lane as well as diving into his newest music and features, leaving those in attendance both filled with nostalgia and an ever-growing list of new songs to add to their summer playlists.